I’m delighted to introduce Tri Padukan Purba or Dukan, the latest member of the GeoTraceability Team. Dukan is based in Jakarta, Indonesia and will be working mainly on Palm Oil Projects. His particular areas of specialism are Sustainable Palm Oil Production, Best Management Practices and Smallholder Engagement. 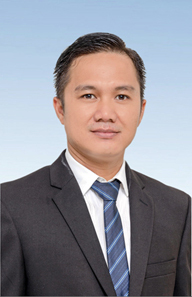 Before working at GeoT, Dukan worked for a large oil palm company as Oil Palm Agronomist. He also has experience working for an international NGO in Indonesia as a Program Coordinator for Better Management Practices for Oil Palm. Dukan holds a bachelor degree in Forestry from Bogor Agricultural University and a master degree in Wood Science & Technology from University Putra Malaysia. The number of our customers is increasing rapidly in Indonesia mainly in the palm oil sector. To provide fast and quality services to our customers, Dukan's primary responsibility is to build a local technical support team. Asia has the largest number of smallholder producers in the world. 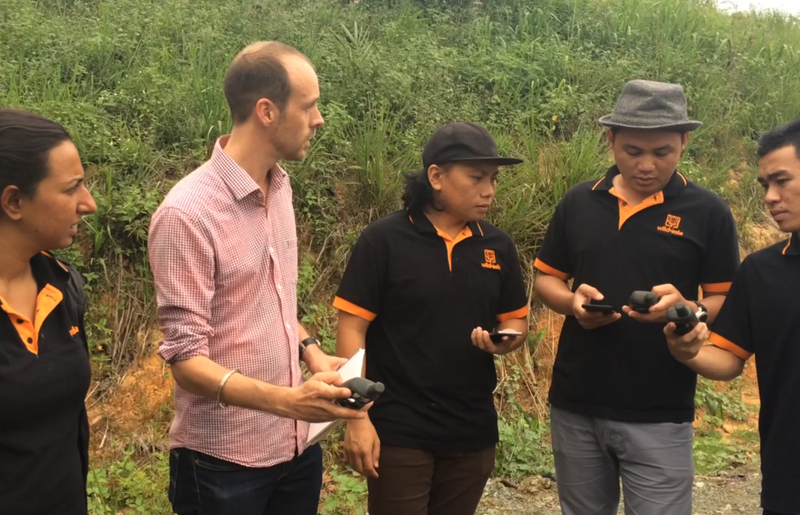 Pierre will share his views on the importance of effective engagement with these smallholder producers based on the work GeoT is doing throughout Asia to support organisations engage more effectively with this vital group. The conference will take place 14th and 15th March at the Grand Hyatt Jakarta.